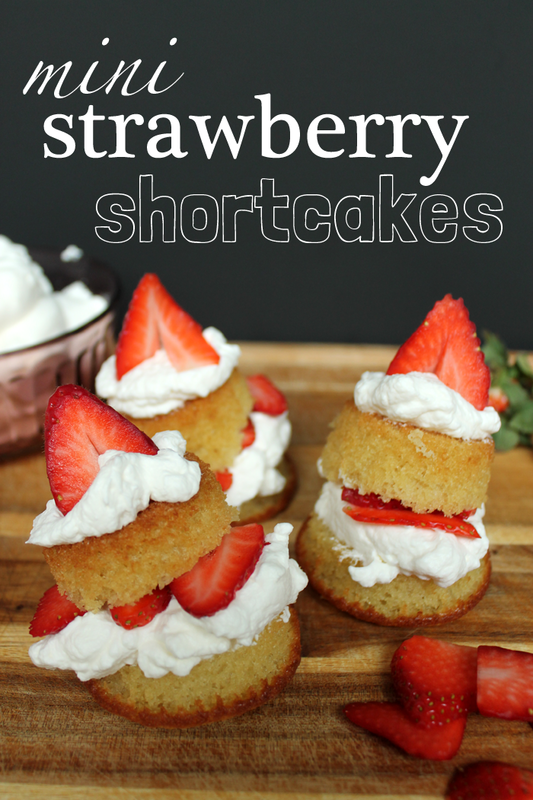 Strawberry shortcakes are such a classic dessert. I guess it's something about the combination of ripe strawberries, whipped cream, and spongy cake that is quite irresistible and screams summertime and BBQs. Well it's not summertime (I'm currently looking at quite a bit of snow outside my window), but let's just pretend for a little bit? Please? Do you know those sponge cake little bowls that they sell in grocery stores to make strawberry shortcakes in? There's always been something about them that I didn't like. They always tasted bland and slightly artificial. 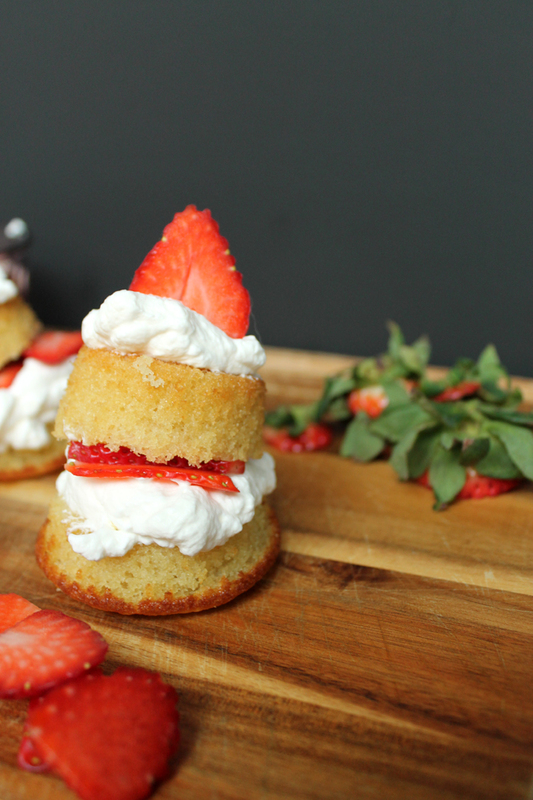 So I decided to make mini strawberry shortcakes my way, with a cupcake pan! Beat butter and sugar until fluffy and light yellow. Beat in each egg, one at a time until combined. Mix in vanilla. In a medium bowl, sift flour, baking soda, baking powder, and salt. Add the dry ingredients to the wet, alternating between the the buttermilk and the dry. Add the dry in 1/3s and buttermilk in 1/2s. Mix until just combined. Fill each liner half full with batter and bake for 12-15 minutes. Cool completely on a wire rack. Place your metal mixing bowl and wire attachment in your fridge 10 minutes before you begin whisking. Add whipping cream and sugar to the bowl of the mixer. Begin whisking on low, and then gradually increase the speed until medium-high until you have siff peaks (about 5-7 minutes). 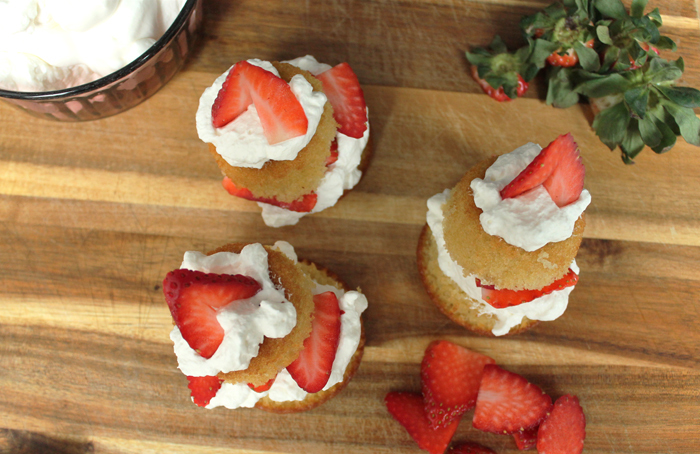 To make these into shortcakes, remove each cupcake from it's wrapper and cut with a serrated knife horizontally. 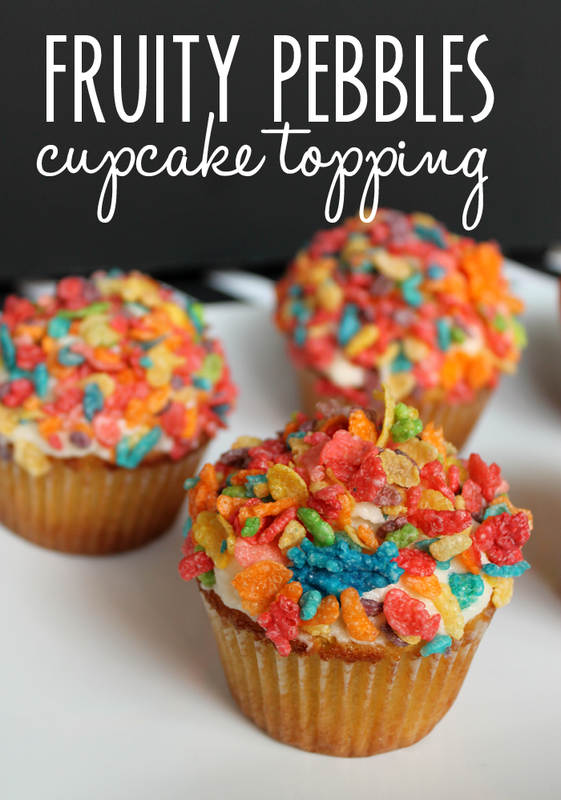 Turn the cupcake so the rounded top is now the bottom. Place a healthy helping of whipped cream down on the bottom half, layer 3-4 strawberry slices on top, then a little dab of whipped cream on top of the strawberries (to hold the top on). Place the top on, then a bit more whipped cream and top with another strawberry. You'll want to eat these mini cakes the same day they are made, or store in a airtight container in the fridge for an additional day. Wouldn't these be perfect for a Valentine's Day dessert? 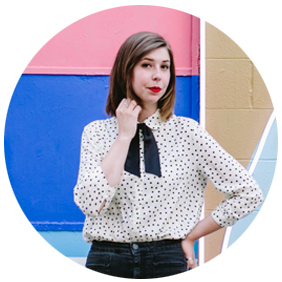 I love how fancy and complicated they look, but are so easy to throw together.